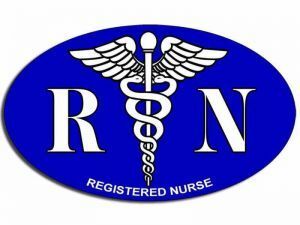 Pensacola State College’s Associate Degree Nursing program, also known as registered nursing (RN), has been notified that its national accreditation by the Accreditation Commission for Education in Nursing, Inc. (ACEN) continues through 2021. In nursing education, ACEN is one of only two national accrediting bodies in the country recognized by the U.S. Department of Education. While Pensacola State’s RN program has always been accredited by the Southern Association of Colleges and Schools, it has maintained additional national accreditation by ACEN since 2008. The initial ACEN accreditation was earned over a two-year process that included a self-study document, a three-day, intensive site visit and a review by a panel of experts from the accrediting agency. In October 2015, ACEN representatives spent two days on the PSC Warrington campus that houses all nursing programs and granted continuing accreditation based on the following six standards: mission and administrative capacity; faculty and staff; students; curriculum; resources; and outcomes. Pensacola State’s registered nursing program has enjoyed decades of success in preparing students for the National Council Licensure Examination (NCLEX) with pass rates that are above state average. 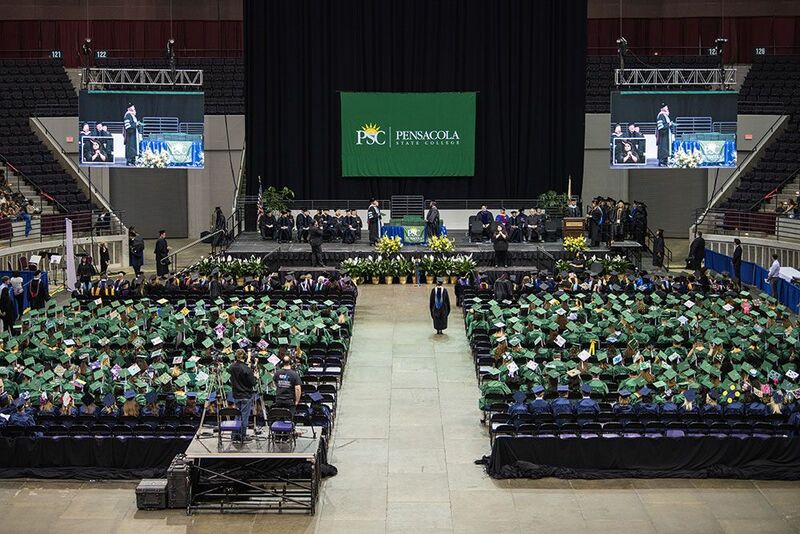 Employment rates for PSC nursing graduates have a three-year average of 90 percent. “While we are proud of our historic registered nursing program and the esteemed reputation it has earned, maintaining national accreditation gives our graduates an even greater competitive edge in furthering their education or in seeking employment,” said PSC President Edward Meadows. PSC’s Associate Degree Nursing program is accredited by the Accreditation Commission for Education in Nursing, Inc. (ACEN), 3343 Peachtree Road, NE, Suite 850, Atlanta GA 30326, Phone: 404.975.5000, Fax: 404.975.5020, www.acenursing.org.